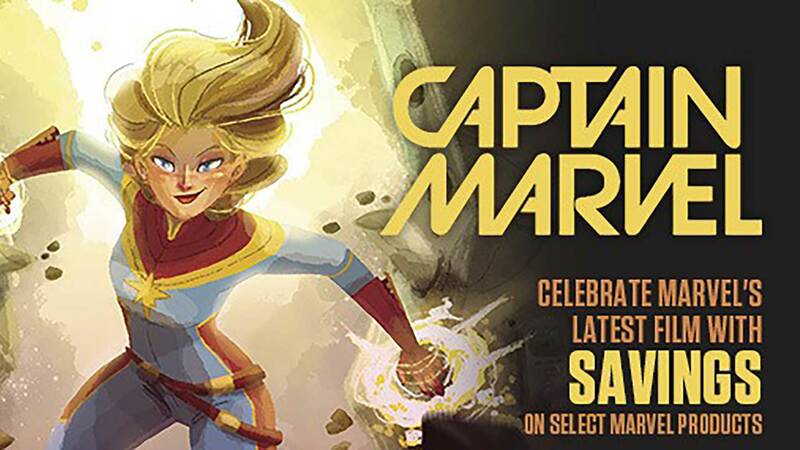 Saturday, May 4th is FREE COMIC BOOK DAY at Great Escape Comics & Games! Special store hours will be 10:00 AM - 8:00 PM. 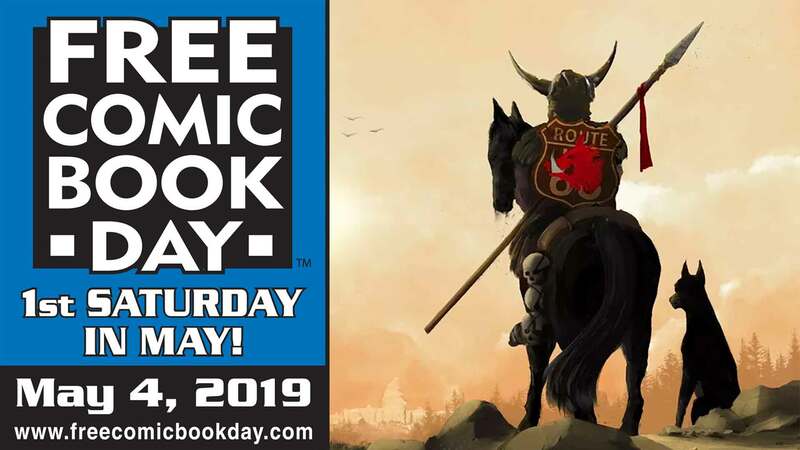 Free Comic Book Day means exactly what it says. Dozens of publishers, including Marvel and DC have gotten together to produce exclusive comic books to be given away! No strings attached! All you need to do is show up at Great Escape to pick up your free comic books! While you're here, check out our BIGGEST SALES EVENT OF THE YEAR! 50% OFF all Back Issue Comics that are $25.00 and under! 25% OFF all Back Issue Comics that are over $25.00! 20-50% OFF all Graphic Novels and Manga! We'll also be featuring our once-a-year sidewalk sale (or back-room blow-out bonanza if Mother Nature doesn't cooperate)! This year it will be bigger and better than ever, with grab bags priced at 99 cents, and toys, comics, and more at greatly reduced prices. Saturday, May 4th is also National Star Wars Day. Come by and see the HUGE selection of vintage Star Wars collectibles that we just added to the store! We have Star Wars band-aids, lunch boxes, action figures, vehicles, and even Star Wars beach towels!